There are some common misconceptions about bankruptcy. Many people believe that filing bankruptcy means cancelling all your debts, leaving your creditors unpaid. Although Chapter 7 bankruptcy does allow you to eliminate unsecured debt and get a fresh start, Chapter 13 bankruptcy is much different. 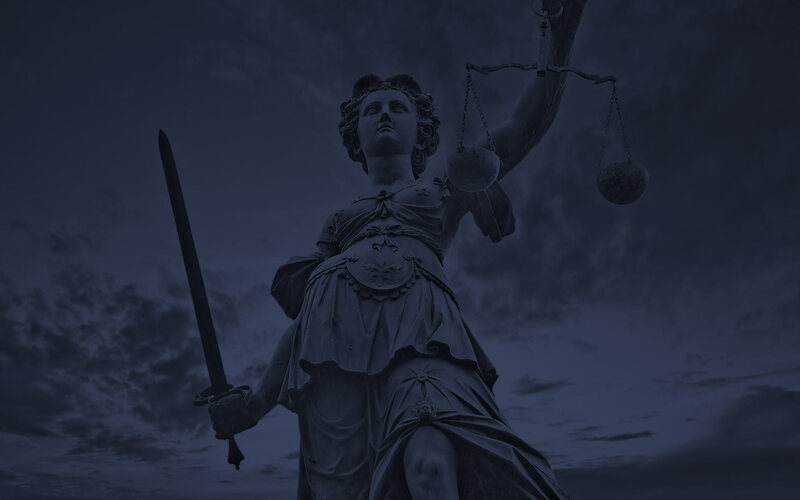 In addition, Chapter 7 bankruptcy has strict requirements including income limits, availability of disposable income and other factors that sometimes disqualify most people from filing under that law. 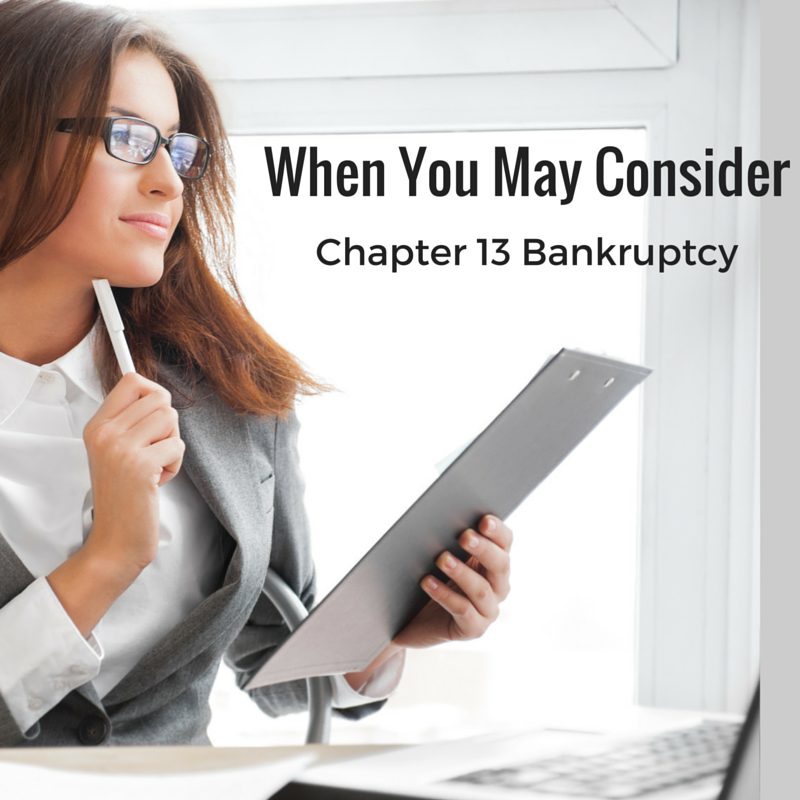 There are some ways to determine if Chapter 13 bankruptcy may be right for you. All forms of bankruptcy require that you undergo what is known as a means test. This evaluates your current income, some of your expenses and the cost of living where you live. If your income is below your state’s median income for your household size, you may qualify for Chapter 7. However, even if you qualify, you may still file for Chapter 13. If you have any money left over at the end of the month, the court will require you to file Chapter 13 even if you feel you don’t. The court may determine that you are living above your means and will require you to reduce expenses in order to file Chapter 13. Both Chapter 13 and Chapter 7 allow you to keep certain property that the law considers exempt. An inexpensive car, household furnishings, retirement funds and tools you must use for employment are often considered exempt. However, under Chapter 7 bankruptcy, you will be required to relinquish property that is nonexempt including boats, recreational vehicles or expensive cars. Under Chapter 13 however, you may be able to keep nonexempt property. If you are able to include the amount the creditor would have received had the property been sold in your repayment plan under Chapter 13, you may be able to keep it. For example, if you own a boat that would have been sold by the trustee for $10,000 and you can include the $10,000 as part of your repayment, you can keep the boat even after filing Chapter 13. If you are behind in your mortgage or car payments, you may be able to avoid foreclosure or repossession under Chapter 13. The trustee can include the past due mortgage payments in your repayment plan so that you can bring it up-to-date over a three- to five-year period as long as you can remain current on payments throughout the bankruptcy process. You must be able to pay the car off during the repayment plan, but you will not be required to pay off your mortgage. For example, if your mortgage payment is $1,000 per month and you are $5,000 behind, you can include the past due amount in your repayment plan, paying your mortgage plus the arrears to the trustee over five years. There are some debts that cannot be discharged in bankruptcy like child support and student loans. Under Chapter 7, you would not be given extra time to pay what you owe. However, under Chapter 13, you can include the past due amounts in your repayment plan, allowing you to repay the debt in between three to five years rather than immediately. This includes spousal or child support, some taxes, student loans and fines or penalties owed to the government. It is important to understand that you are only entitled to file for Chapter 7 bankruptcy once every eight years. You can file for Chapter 13 bankruptcy sooner, but the bankruptcy will not be discharged until four years have passed since your Chapter 7 bankruptcy. Bankruptcy can be a confusing and complicated process. 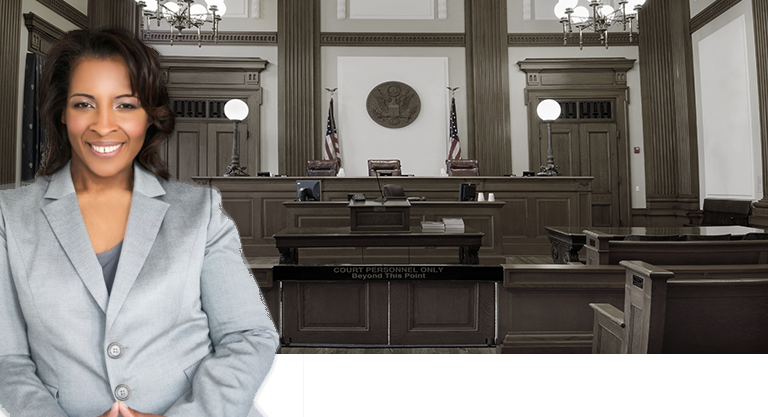 Hiring our knowledgeable bankruptcy attorneys is the best way to be sure that you are choosing the bankruptcy that meets your needs.